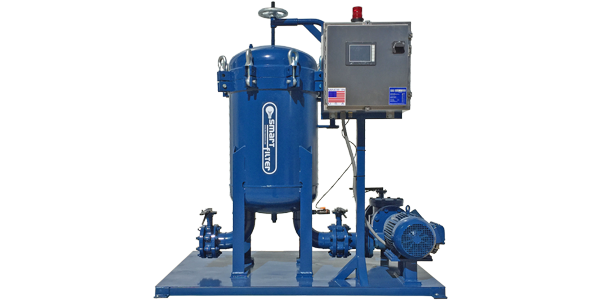 The Smart Filter is a quench oil filter that can remove debris as low as 1 micron. Detect water contamination in quench oil and hydraulic oil. Detect and remove acidity in oils.